With digital currencies and other evolving technologies representing a serious financial crime threat, one accounting body is urging the government to devote greater resources for the regulation of this area. 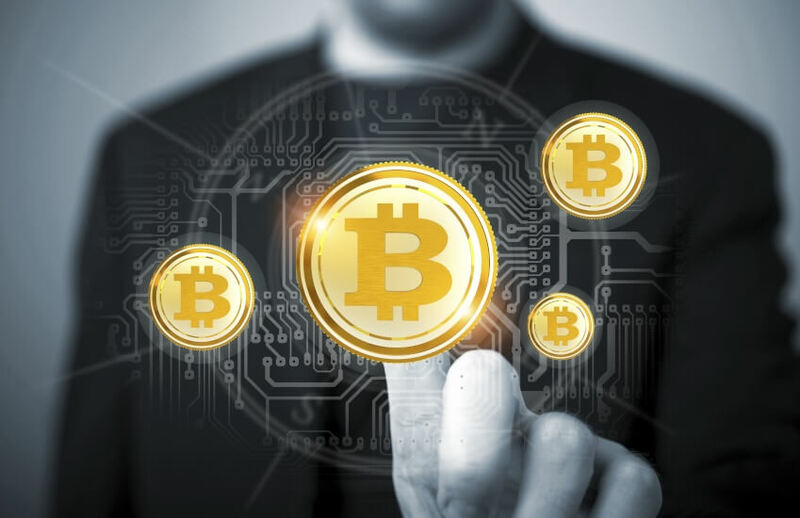 In its pre-budget submission, CPA Australia said the rise of digital currencies, blockchain technology and other emerging technologies bring an evolving threat of serious financial crime and significant tax avoidance and evasion opportunities. Given their decentralised basis and underlying protocols which do not require user identification, the submission said virtual currencies can bypass regulated financial institutions and exchanges and present significant challenges for regulators. CPA said it was supportive of the recent legislative changes in Australia to bring digital currency exchange providers under the AML/CTF regulatory regime as it will enable this area to be more closely examined by authorities, and help to not only identify owners of digital currency accounts but to also better monitor their respective trading activities. “These changes will help ensure digital currencies and blockchain do not become an area of major tax revenue leakage. However, the work for government agencies, including international collaboration to bring a consistent, multi-jurisdictional approach to regulation, must now begin in earnest,” said the submission. The submission called the government to provide relevant government agencies, including AUSTRAC, AFP and the ATO that are equipped with sufficient resources for undertaking the investigative work that will be required to ensure digital currencies and blockchain do not become an area of major tax revenue leakage. The submission also called for the government to fund a comprehensive awareness campaign on cyber risks and the action businesses should take to reduce the risk of cyber attacks. “With more transactions occurring digitally, and businesses and governments being better able to exploit the data they hold, protecting systems from cyber attack is becoming increasingly important both for business and the community more broadly,” the submission said. While the government has implemented a number of initiatives to address the increasing risk of cyber attacks to business and the community, the submission said there is potentially “more the government could do to raise awareness in the community and small business of the risks of a cyber attack, the steps they could take to reduce those risks and what to do if they have suffered a cyber attack”.